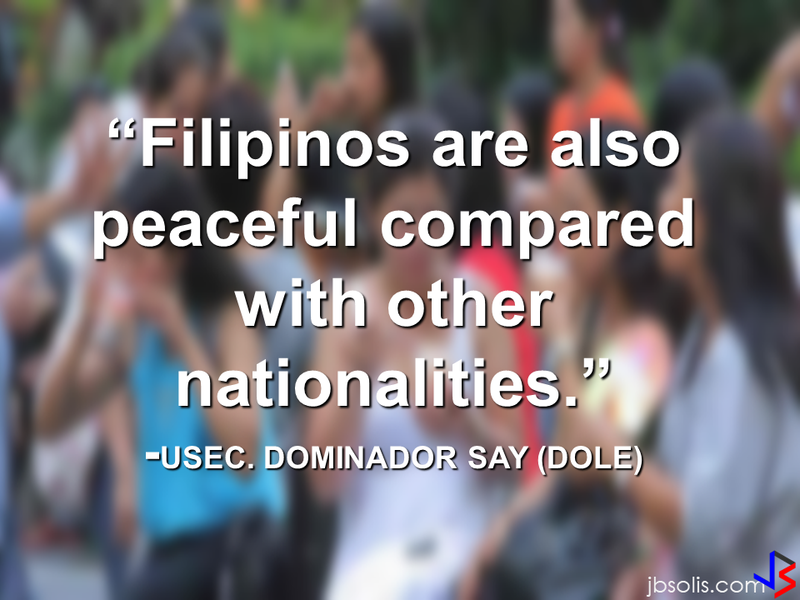 DOLE is expected to have further negotiations on the launch date with a delegation from China in September. According to Usec. Say, Chinese employers favor Filipino domestic workers for their English proficiency, which allows them to teach their employers’ children. Chinese embassy officials also mentioned that improving ties with the leadership of President Rodrigo Duterte has paved the way for the new policy to materialize. There is presently a strict work visa system for foreign workers who want to enter mainland China. But according Usec. Say, China is serious about the proposal. 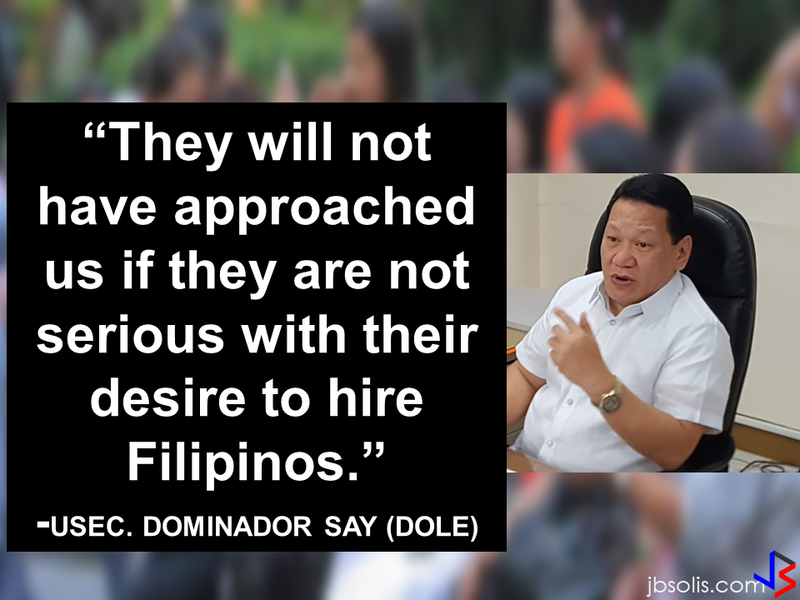 Philippine Labor Secretary Silvestre Bello said an estimated 200,000 Filipino domestic helpers are presently working illegally in China. With a great demand for skilled domestic workers, Filipino OFWs would have an option to apply using legal processes on their desired higher salary for their sector. Emmanuel Geslani, a recruitment and migration expert said that: “The recruitment industry welcome the possibility of deploying HSWs to China due to the existing large market of foreign workers or expatriates working for many international companies and financial institutions,” in a news statement. He also said that the salary rate is very attractive to the OFWs especially among domestic work force. 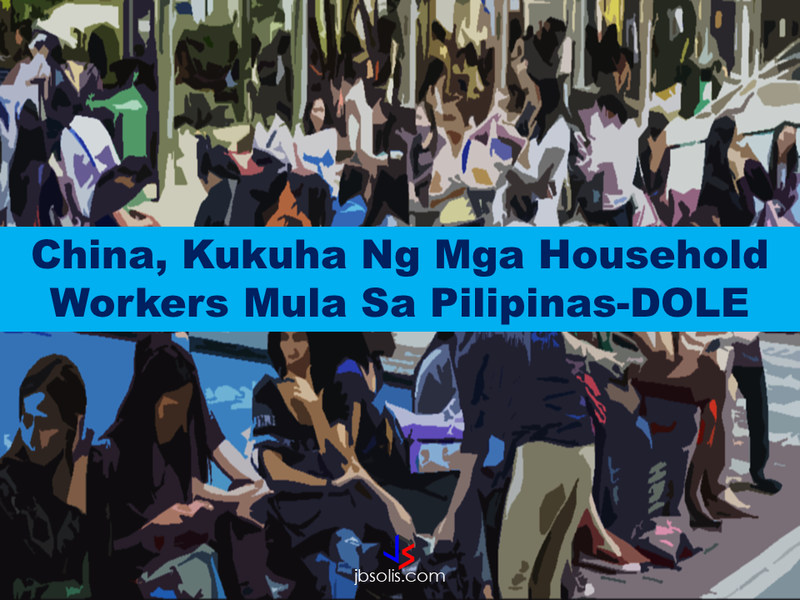 According to reports, China aim to employ around 100,000 Filipino domestic workers in their five largest cities including Xiamen, Beijing and Shanghai as stated by DOLE.